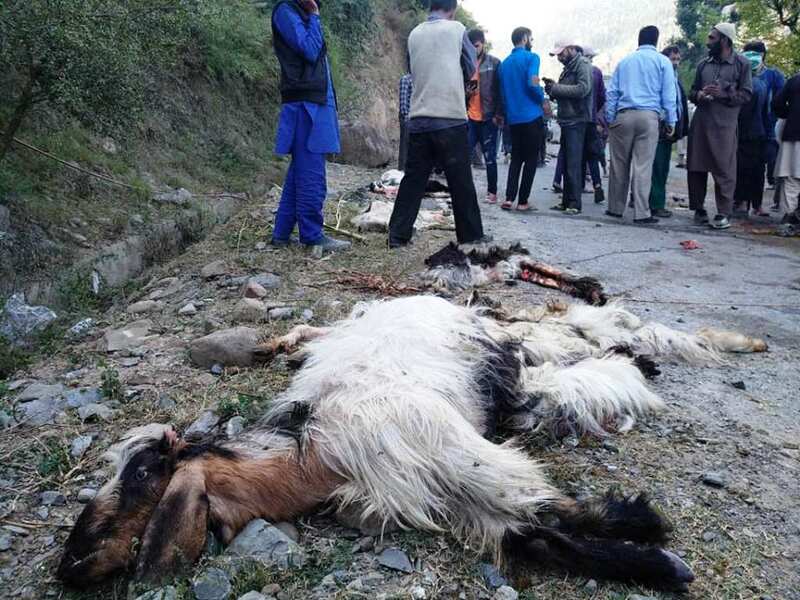 A speeding truck on Friday morning killed a shepherd boy and his thirty goats at Batote Kishtwar on Ramban district of Jammu and Kashmir. 30 sheep and goats were crushed to death in the incident. Reports said that a speeding truck hit a shepherd and flock near Thopa at Batote, resulting in the death of the sphere and thirty goats were also killed on the spot. 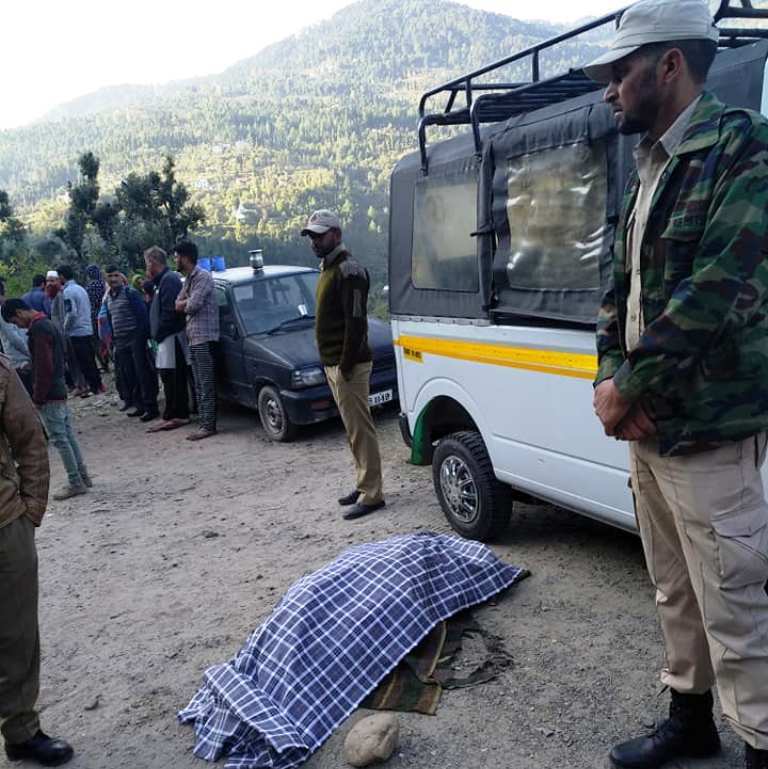 The deceased has been identified as identified as Rehmatullah, of Trungal village of Doda, the body of the deceased shepherd was later shifted to Batote hospital for medico-legal formalities. Body of deceased boy lying on a road. Meanwhile, a team from the sheep husbandry department have reached to spot to treat the injured livestock.